MODEL D32 - MOST POPULAR! Taking it a step further, we have taken the 'U' arm and flipped it to create this stunning piece. 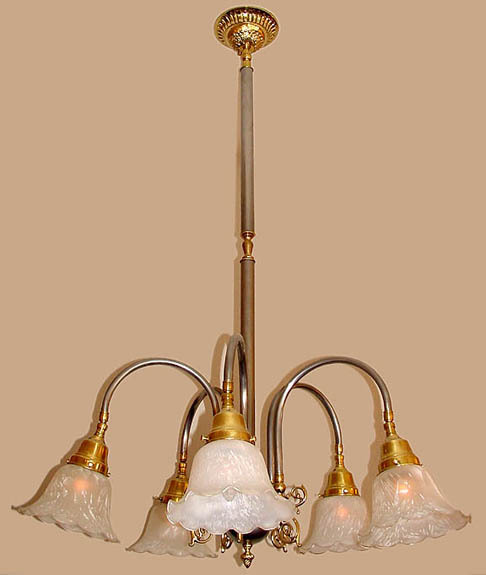 Shown in 5 arms, you can find this light in an old 1800's French or English Country Style Pub.